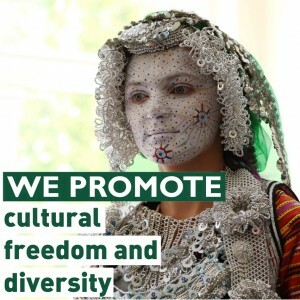 The Foundation Cultural Heritage without Borders was founded in 1995 as an independent Swedish non-governmental organisation to work in the spirit of the 1954 Hague Conventions for the protection of cultural property in the event of armed conflicts, natural catastrophes, neglect, poverty or political and social conflicts. 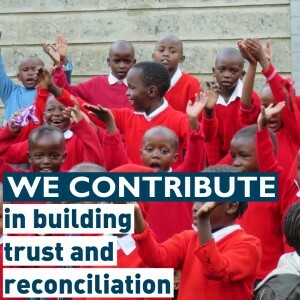 Our Strategic Plan 2013-2016 has three main key objectives: 1. 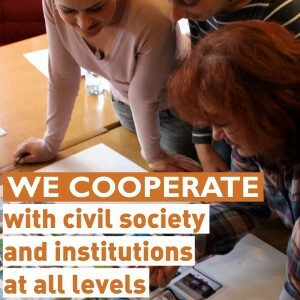 The vibrancy of civil society and accountability of institutions in the cultural heritage sector is strengthened. 2. 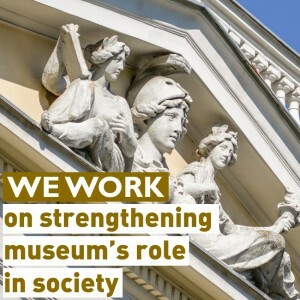 Cultural heritage is a valued and utilised social, economic, cultural and environmental resource for civil society and government institutions at the local level. 3. 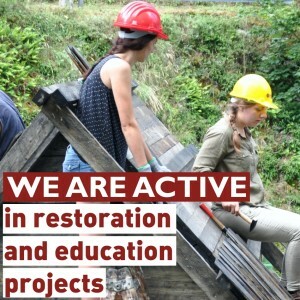 An expanded corps of quality heritage professionals is prepared to meet preservation challenges responsibly in a number of countries. Bosnia and Herzegovina: Literature for all children! Bosnia and Herzegovina: Make it yours!